Why have Amazing Spider-Man fans jumped right to the assumption that Peter Parker (Andrew Garfield) is destined to fight The Sinister Six on screen some day? If you read any of Marc Webb’s interviews during San Diego Comic-Con last month (mine, included), you know that the potential of a Sinister Six face off was mentioned repeatedly by journalists eager to get the next scoop from Spider-Man growing cinematic universe. But as the above image proves, we aren’t the only ones with The Sinister Six on the brain. 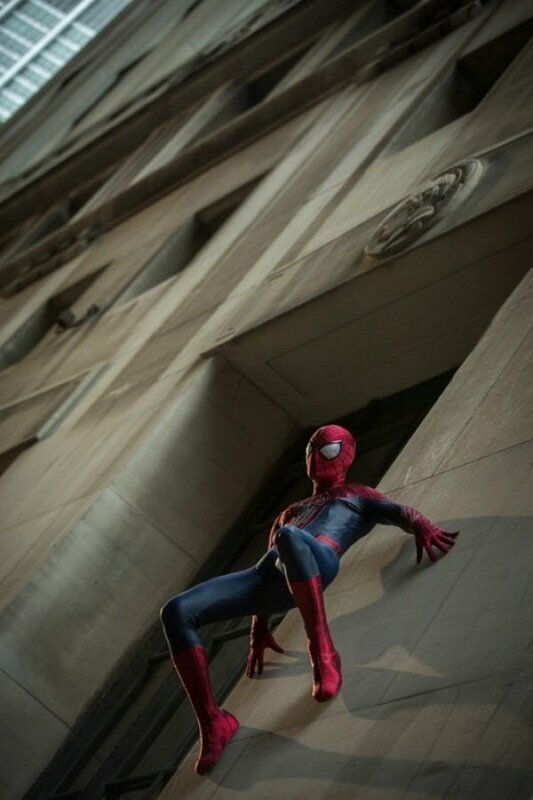 The picture comes from Empire Magazine, and is part of a gallery of photos from Webb’s upcoming The Amazing Spider-Man 2. 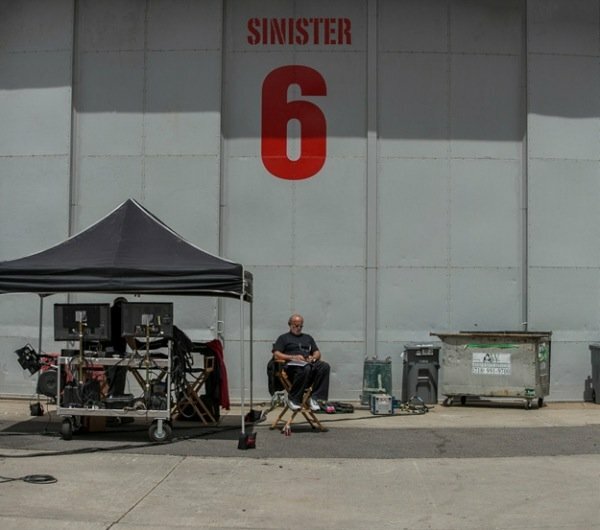 One shot has co-producer Avi Arad on the set of Marc Webb’s sequel sitting in front of what was probably a soundstage originally labeled simply "6." But someone on the production crew has cleverly added “Sinister” to the sign, letting fans know that the supergroup of evil villains is at the very least on Sony’s mind as they plan out the next steps in Spider-Man’s cinematic journey. As you may know, the studio has already announced that next year’s Spider-Man sequel will lead directly into The Amazing Spider-Man parts three and four, the sequels scheduled to reach theaters in 2016 and 2018, respectively. When you step back and look at the series as a whole whole, you begin to realize that Webb has collected a good number of recognizable Spider-Man villains in his ensemble - which could very well lead to a Sinister Six movie. 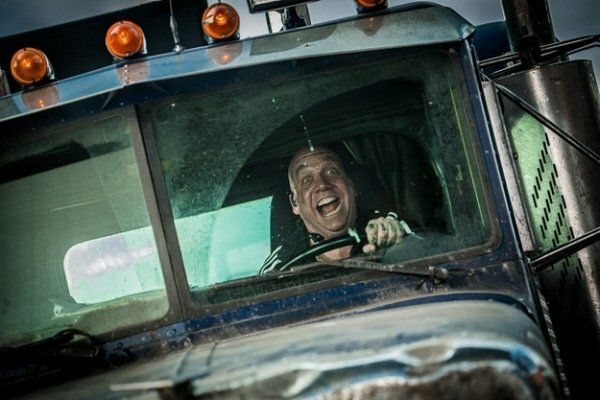 Paul Giamatti plays The Rhino, and judging from the Comic-Con footage he seems to only be included in a few Amazing Spider-Man 2 scenes, just so he can be introduced and used later. The Lizard, who is introduced in the first film played by Rhys Ifans, could very well return. We might have a Vulture, as there are rumors that say Colm Feore could be playing Adrian Toomes in Webb’s movie. We have a Norman Osborn, played by Chris Cooper, who will likely eventually turn into Green Goblin. And we have Jamie Foxx as Electro. Is a Sinister Six team up that far-fetched? When you think about it, it absolutely is not. But we’re getting way ahead of ourselves, aren’t we? We still have to get through Amazing Spider-Man 2, and if that movie tanks – for whatever reason – the next few guaranteed movies on Spidey's schedule could look very different. 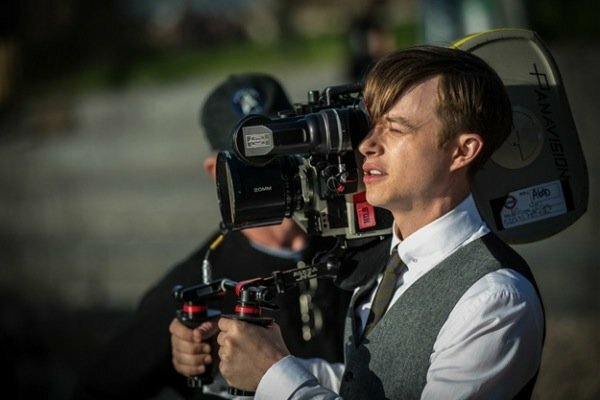 Sony seems to have faith in what Webb has shown them, and I have a feeling he’ll at least stay on board through Amazing Spider-Man 3, to complete his trilogy. 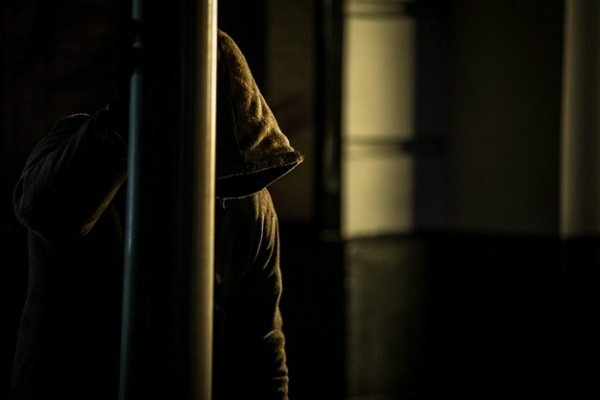 Check out the rest of the Empire new webhead images below, and get ready for the sequel to hit theaters on May 2, 2014. We hope that a trailer hits the web (pun intended) soon. In case you haven't been following Spider-Man 2 developments as closely, the above images show us Giamatti in character as Russian gangster Aleksei Sytsevich, a hooded Foxx as Electro, DeHaan as Harry Osborn (holding a camera off set, I'm sure), and everyone's favorite wall-crawler.